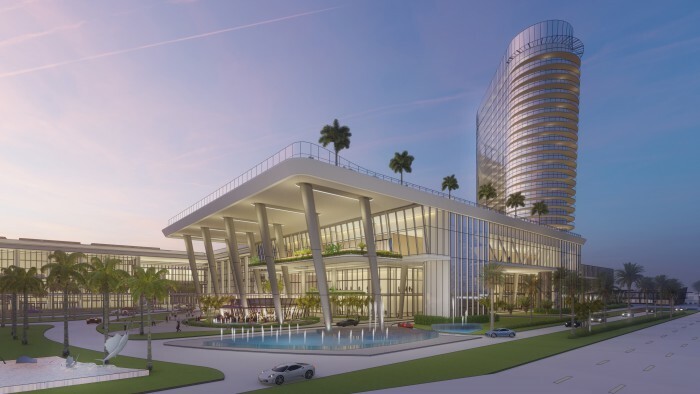 MSW has recently been chosen by Broward County to development their Convention Center expansion and a new Headquartered Hotel. 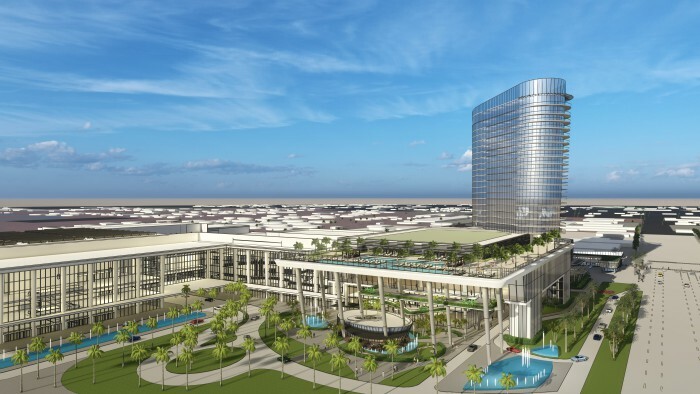 Upon completion, the project will add 500,000 square feet to its existing Convention Center, an 800 key 4 Diamond Hotel and 3 freestanding ocean front food and beverage outlets. 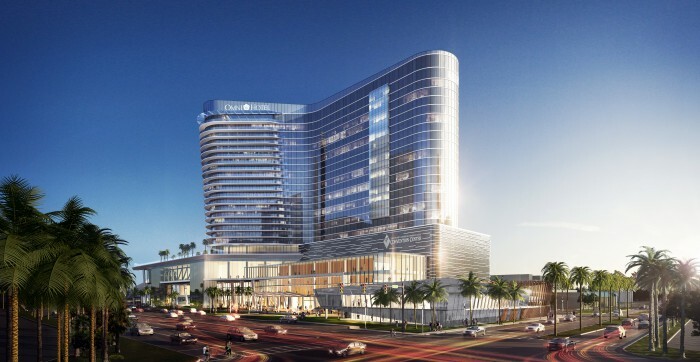 Located next to Port Everglades, the project is adjacent to the one of the busiest cruise ports in the world and only 4 miles from the Fort Lauderdale International Airport.